All developmental processes in metazoans require the establishment of different genetic programs to generate functionally specialised cells. Differential gene expression is also the basis for the alterations in the developmental potential of differentiating cells. However, the molecular details concerning how this is achieved are still poorly understood. The haematopoietic system has for many years served as an excellent model system to study how developmental processes are regulated at the epigenetic level. In this article we will summarise recent results from others and from our own laboratory that have yielded profound insights into the general principles of how cell-fate decisions are regulated in the cell nucleus. 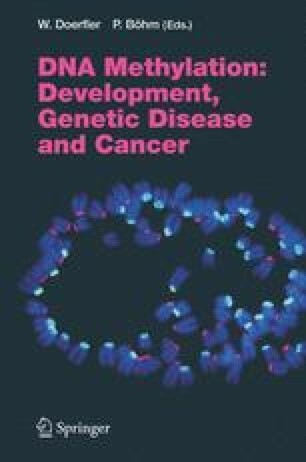 We summarise (1) how the interplay of sequence-specific transcription factors and chromatin components is responsible for the cell type and cell stage-specific activation of specific genes and (2) how these findings impact on current concepts of epigenetic regulation of developmental processes.